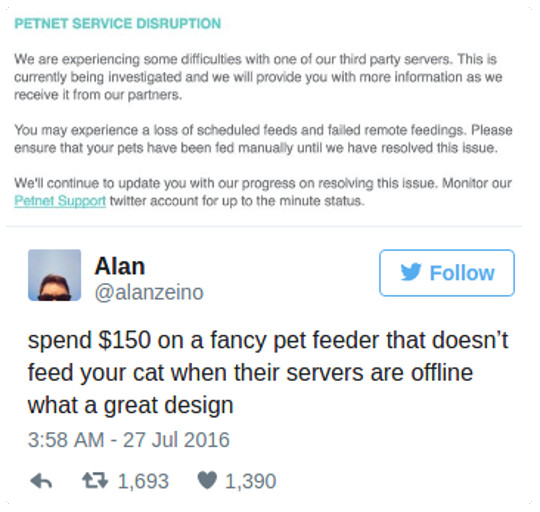 Last Wednesday, some PetNet automatic pet feeders stopped working due to a server outage. The outage affected some users, leaving some pets without meals. 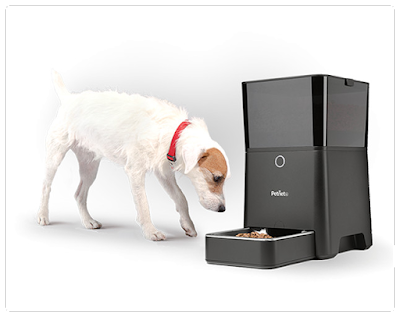 PetNet’s $149 device uses a smartphone app to let pet owners feed their pets remotely. The device can be set to a schedule, or operated with the app. 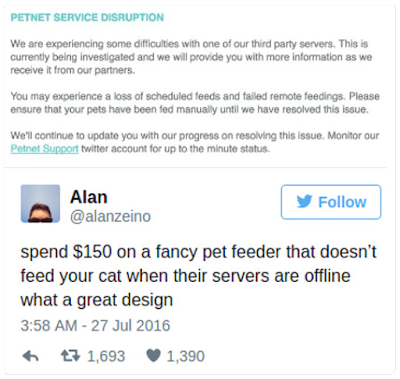 In an email, PetNet stated “We are experiencing some difficulty with one of our third party servers. This is currently being investigated.” The email also said, “You may experience a loss of scheduled feeds and failed remote feedings. Please ensure that your pets have been fed manually until we have resolved this issue”. The outage was at the height of vacation season, with some owners unable to immediately return home to their pets. PetNet CEO Carlos Herrera told the Guardian that the third-party service was down for ten hours. They rented the server in question from Google and did not have a backup. The company has since found a workaround, and the CEO claims the outage affected around 10% of users. During the outage, feeders on schedules were able to operate, but remote feedings or changing the schedule did not work. Customers calling to complain about the outage met with some questionable customer service. Some calls went unanswered, and one customer found the representatives “completely dismissive and unapologetic”. 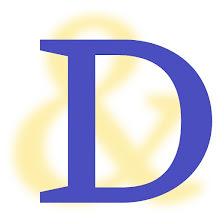 Emails to the company often went unanswered, or answered with a generic reply. Some pet owners may not have even known about the outage, as PetNet made few efforts to inform customers. PetNet sent no phone alerts, only a few bulk email messages. These messages can sit in a user’s inbox or spam folder for days, especially during vacation. This is another cautionary tale of failure in the Internet of Things. A pet feeder is a great idea of what the Internet of Things can do, but without backups, an entire product line could stop working in an instant. I think that for now, consumers need to have backups in place if they are going to rely on devices that need to work. In this case, having a neighbor check on your pet from time to time might make sure the animal is fed.